Have your door fixed by experts with years of experience. We use only premium replacement parts in all repairs. Have us arrive the day you call to get your repairs done immediately. We know exactly how to go about every procedure with complete safety. 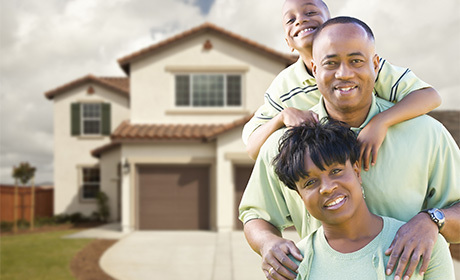 We are garage door repair professionals, catering to your every need. There are many different types of garage door issues you can come to experience eventually. You should always contact our experts when that happens, regardless of their scale. There's a reason we're the best at what we do. Need an expert to look at your garage door? Contact our team and get your door working perfectly again. Click here to learn more about our spring repair expertise! 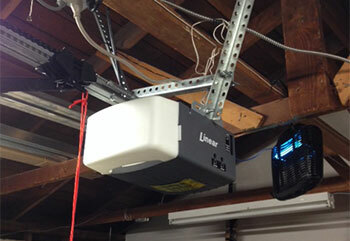 There are several things that can go wrong with your garage door opener. Our professional technicians can solve every type of problem. Click here to learn more. Professional maintenance can help you reduce the chances of a breakdown and prevent small issues with your garage door from becoming huge problems. Click here to learn more. 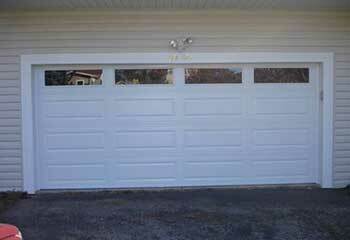 Our expert garage door repair technicians can also handle every type of gate related problem you may be experiencing. click here to learn more about what we can do for you today. The last thing that you and your busy schedule needs is a sudden breakdown when it comes to your garage door! 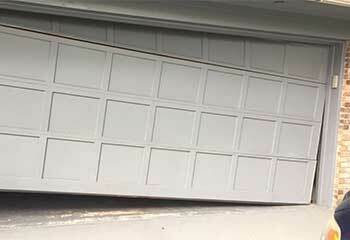 Make sure this won’t be the case with help from Garage Door Repair Santa Clarita, CA. Our San Fernando area team can help keep your door in excellent shape with maintenance and replacements to the springs, along with many other high-quality services! There’s no need to struggle with it yourself if you live around Simi Valley. Our team will be out to lend you a hand in no time! Rather than try to deal with any problems with your garage door’s springs yourself, let our Calabasas area professionals handle it quickly and safely! 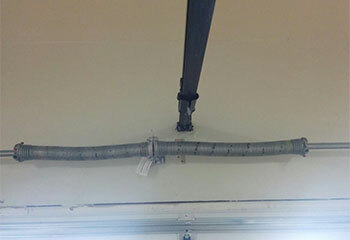 DIY in general with garage doors can be risky if you don’t know what you’re doing, but this goes double for the springs. They can be very dangerous if you aren’t careful and snap to harm you, or cause damage to the door itself. Our team can replace both extension and torsion springs right away for you to get your door back in working order again! Adjustments and balance services are also available. 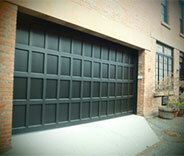 Periodic maintenance to your garage door is the most certain way to make sure that it will have a long lifespan! Our professionals are here to take care of it for you before you know it. Inspecting the system will allow us to catch problems in the making now before they become something much worse later on! Part replacements will take care of anything too worn or rusty to work as well, and part lubrication will keep things moving smoothly. Tension adjustments can be done if your door isn’t closing right or looks crooked, and other services like safety sensor testing and more are readily available to anyone near Burbank. 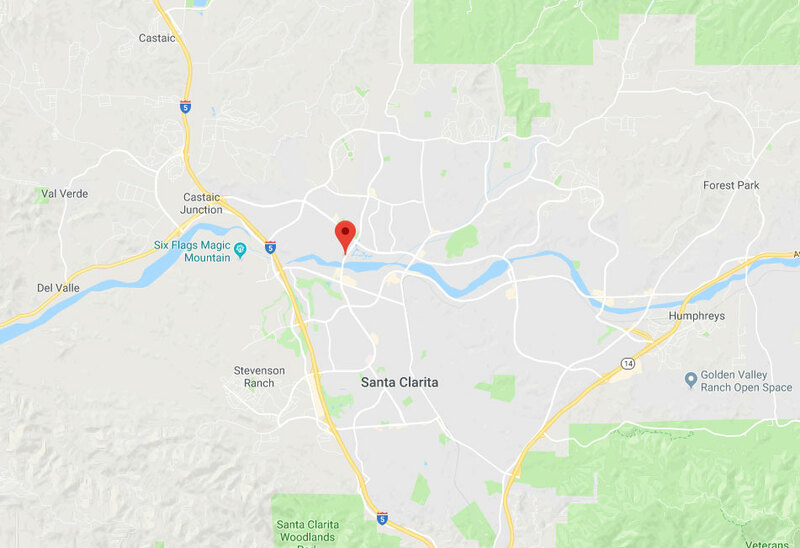 Don’t Put It Off – Call Garage Door Repair Santa Clarita Now! The longer your garage door has to struggle with faulty parts, the more damage that will be done over time due to strain! Our team can take care of it for you quickly and affordably so you won’t have to worry. Contact us today if you live around Moorpark or Fillmore to learn more or to set up an appointment at a time that’s best for you! You’ll be glad that you did. With our expert team at your service, you can rest assured every project will be done to the highest standards. From replacing broken springs to installing new garage doors, there is almost nothing we can't do for you! Every job is completed professionally and to your 100% satisfaction. We will make sure any urgent repair is completed by the end of the day. Here are some recent examples of the different issues our experts were able to solve. Read about a recent repair job our team completed and learn how we helped this customer after one of her cables broke. We helped this customer choose and install a quieter unit. Learn more here. This customer's door stopped working and needed our help to get it back in order. Have your door expertly repaired now! 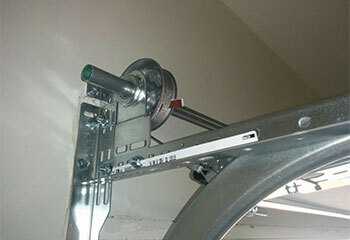 If you garage door spring is old and in need of replacement, the process should be handled by a well experienced professional. Read all the details about our latest replacement here. 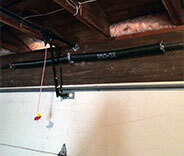 The technician from your company was fantastic when he came to get our garage door unstuck. He did the repairs fast, lubed the balanced the door perfectly, and it's working like new again! My garage door is very old and I needed to have some parts replaced. This company was really amazing in terms of speed and price! When I got stuck outside of my garage, these guys game to my rescue almost right after my call. Fair price, fast response, and friendly service. Couldn’t be happier!